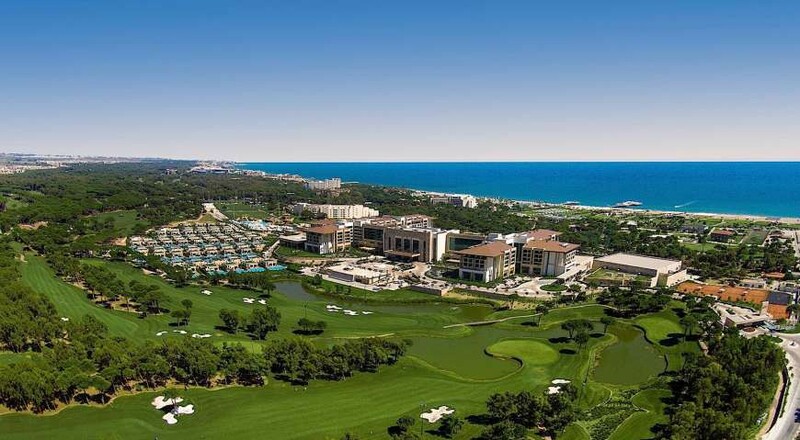 The spacious units of Regnum Carya have a private balcony or terrace, many of which overlook the Mediterranean Sea. They all have LCD TV with satellite channels. Some suites offer a spa bath. Luxury All Inclusive Regnum Carya provides à la carte restaurants, a snack bar and a patisserie. Guests can enjoy shows at the open-air theatre or dance at the on-site disco. Guests of Regnum Carya can swim in the indoor or outdoor pools, or play tennis on one of the floodlit courts. There is a sandy beach for sunbathing, and the spa centre offers massage treatments, a sauna and a steam bath. A surf pool and a wave pool are also available at the resort. 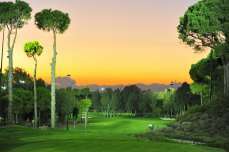 The property is 28 km from Antalya International Airport. Free on-site car parking is available. !! 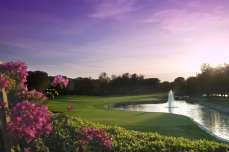 Please ask for discounted group rates and Special offer as well !! !